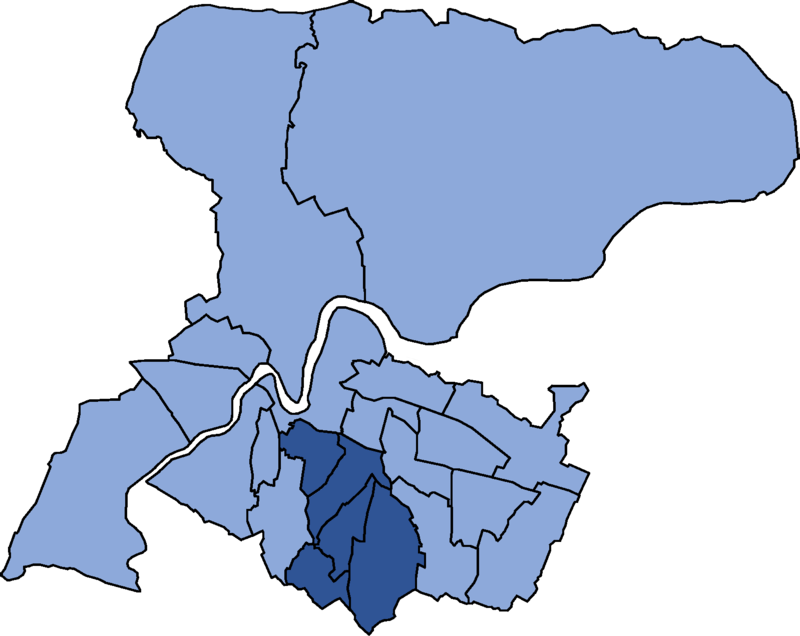 Map shows wards in Medway only. Chatham & Aylesford also includes some wards outside of Medway. Click on the map to see which party won the most recent Council election in each ward in Chatham & Aylesford. Map shows wards in Medway only. Chatham & Aylesford also includes some wards outside of Medway. Click on the map to see which wards are in Chatham & Aylesford. Chatham & Aylesford includes the Borough of Tonbridge and Malling wards of Aylesford, Blue Bell Hill and Walderslade, Burham, Eccles and Wouldham, Ditton, Larkfield North, Larkfield South, Snodland East, and Snodland West. 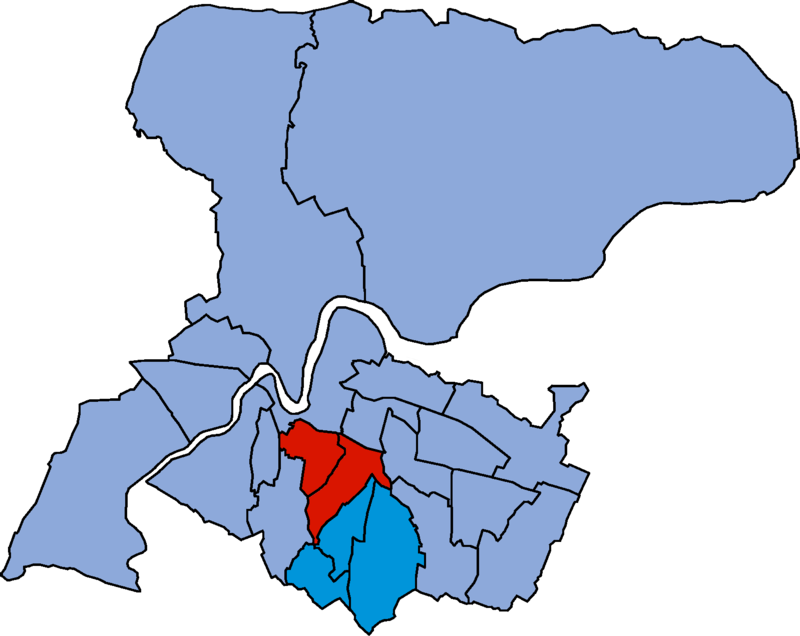 Chatham & Aylseford included the City of Rochester-upon-Medway wards of Holcombe, Horsted, Lordswood, Luton, Walderslade, Wayfield, and Weedswood, and the Borough of Tonbridge and Malling wards of Aylesford, Blue Bell Hill, Burham, Eccles and Wouldham, Ditton, Larkfield North, Larkfield South, Snodland East, and Snodland West.